A sharp and stabbing pain under your left breast may cause you panic because this pain may be heart-related. If you have a squeezing pain that feels like something is pushing on your chest, you should take it seriously as this pain are cardiac-related.You need to see your medical doctor at the soonest possible time. Pain under your left breast can be minor or severe depending on the cause. For example, the inflammation of ligaments, cartilage, and muscles in the chest could cause the sharp pain in the abdomen. An injury to your ribs or pulled muscle in the chest can also cause a pain around your breast. In addition, heartburn, stress, gastritis or too much gas will cause a dull or throbbing pain. The pain caused by heartburn can often be mistaken for cardiac arrest. However, this pain usually does not last long and disappear by itself. In this article, you will learn about the many causes of pain under your left breast and what effective home remedies can help to relieve this pain. At the end of the article, you will learn when you should see your doctor. What Organs are Under Your Left Breast? There are many vital organs around your left breast. For example, your heart’s exact location is behind the breastbone in the chest and is slightly towards the left of center. Other vital organs include left lungs, spleen, stomach, ribs, colon, pancreas, intestines, and left kidney. Any inflammation or infection in these organs may cause pain under your left breast. Excess gas can cause pain on the left side under your breast. 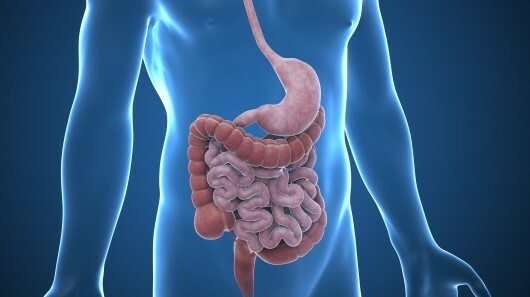 Our digestive tract produces gas every day, but they are usually in small amounts. However, sometimes carbonated drinks consumption or talking while eating can cause excess gas accumulation in the stomach and intestines. Because our stomach is located on the left side of the abdomen.These trapped gas in the stomach can cause a sharp and shooting pain in your left breast. Doctors at the Medicalnewstoday say that gas can cause bloating, a slight burning or stabbing sensation in your abdomen. However, you do not need to worry too much, the pain will go away after a period. Chest discomfort and pain under your left breast can be caused by heartburn. Heartburn is also known as Gastroesophageal reflux. It occurs when the stomach acid flows back from the stomach to the lower esophagus. According to the WebMD, heartburn can cause shooting pain just below your breastbone or ribs. The other symptoms include bad breath, acidic taste in your mouth, regurgitation of food and burning sensation in the throat. People often confuse the pain caused by heartburn with Heart-related diseases because they all cause severe pain under the chest and ribs. However, the pain from heartburn does not radiate to your arms, shoulders or neck. The pain caused by heartburn usually comes after meals and the pain will worsen if you bend over or lie down.If you take antacids, the symptoms usually improve immediately. Ginger is the most useful remedy to remove heartburn at home. An research from Harvard’s Healthbeat shows that ginger can effectively help relieve inflammation, gastrointestinal irritation, and acid reflux. Adding grated ginger to your diet is the easiest way to treat heartburn.You can also add the raw ginger root in boiling water to make ginger tea. The heart is the most important organ of our body. It is located in the center of the chest, slightly to the left. The pain under the left breast is usually related to the heart problems. Another common cause of pain under your left breast is angina. Angina happens when the arteries become narrow due to obstruction, the oxygen-rich blood flow to the heart will be reduced. People with high blood pressure, high cholesterol or being overweight are prone to have angina.In addition, people with poor blood circulation are more likely to get angina. According to doctors from the WebMD, angina can cause sharp pain in your chest and just below your left breast. However, some people may experience the pain or pressure in the neck, jaw, upper abdomen, shoulders, arms or back. Sometimes the pain is accompanied by a strange feeling. Nausea, vomiting, dizziness, weakness, rapid heartbeat or shortness of breath are also common symptoms of angina. The most worrying cause of pain below left breast is a heart attack. Heart attacks are also known as myocardial infarction. It occurs when the oxygen-rich blood flow to the heart is completely cut down. This condition is usually caused by a blockage of the coronary arteries. 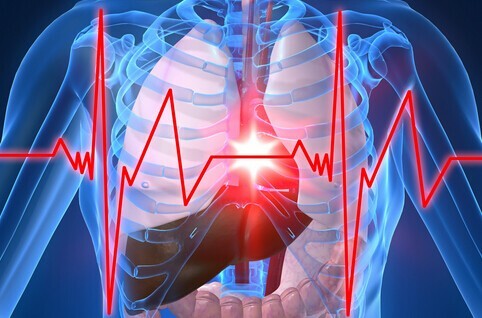 According to the Heart.org, a heart attack can cause a mild pain or discomfort.This pain then become sharp and intense that feels like something is squeezing your chest.It can also radiate to your left shoulder, jaw, arm, and neck.The pain may come and go in a few hours. Burning sensation in the chest. Sweating, anxiety, dizziness, nausea, or vomiting. The National Heart, Lung, and Blood Institute warns that heart attack is life-threatening.You should see your doctor immediately when you suffer from cardiac pain.To reduce the risk of suffering a heart attack, you should maintain a healthy diet, drink plenty of water, limiting alcohol consumption, quit smoking, and exercise more. 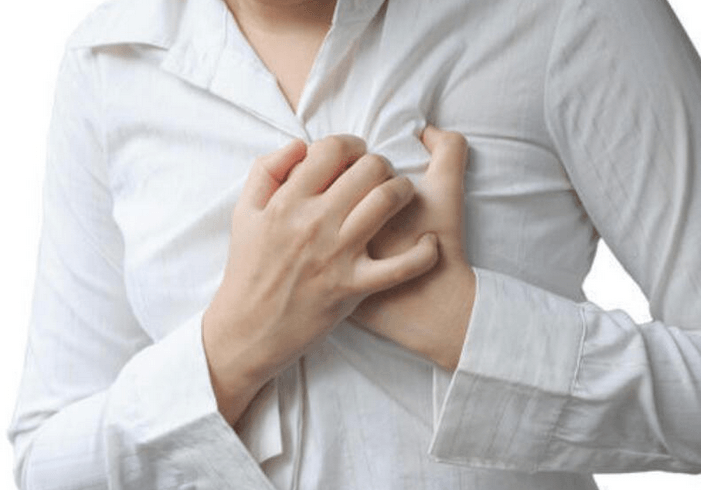 Pericarditis is a condition wherein the pericardial sac that surrounds the heart becomes inflamed.The swelling of the pericardium is usually caused by a viral infection. This condition will cause a sharp pain on the left side of the chest. Other common symptoms include fever, coughing and chest pain when you take a breath. Doctors from the Healthline say that pericarditis can lead to sharp pains behind the sternum. Coughing or sneezing may aggravate this pain, which can also spread to your left neck and shoulder. Obviously, any kind of trauma or injuring to the chest cavity can cause pain around the injured area. This pain can range from mild to severe depending on the extent of the injury. Sometimes, the pain from a fractured or sprained rib or pulled muscle can also cause severe pain under your left breast. In addition, inflammation of the body due or nerve damage to your chest can also lead to sharp, shooting pain in the left side of the chest. WebMD doctors say that you need to see your doctor for a full diagnosis to rule out the possibility the pain isn’t the result of organ damage. Moreover, it is important to have enough rest and take pain relief medication, which can help accelerate the recovery of rib fractures. 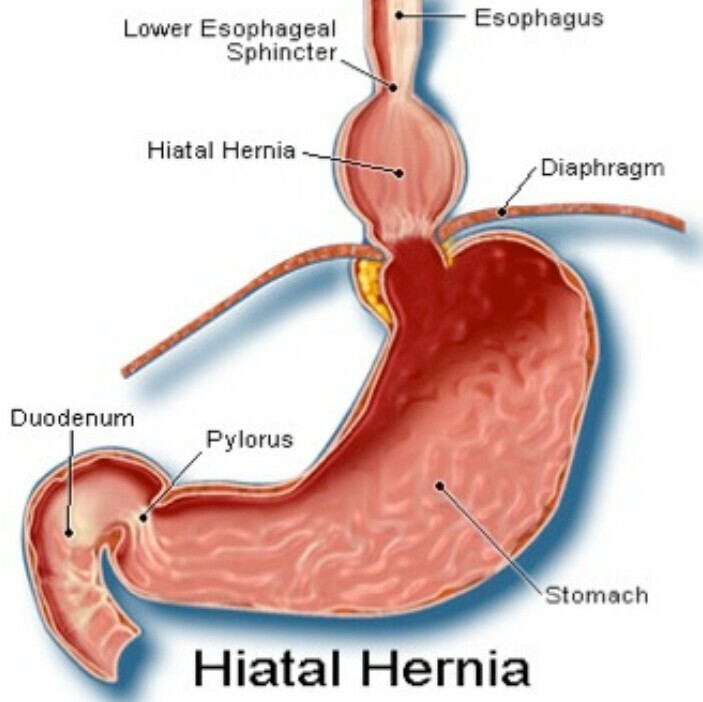 A hiatal hernia is the protrusion of stomach bulges up into the chest through the esophageal opening in the diaphragm which separates the chest cavity from the abdomen. The hiatus is just below your left breast.It can stop the food contents in the stomach going back up your esophagus in the chest. 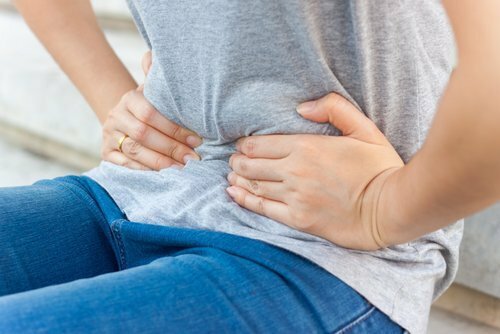 A hiatal hernia can lead to stomach contents travel inside the chest.You may experience dull or sharp pain under your breast.The other common symptoms include heartburn, burning sensation in the chest, palpitations of the heart, bloating, tachycardia or shortness of breath. To relieve the discomfort from a hiatal hernia, you should avoid lying down or exercising immediately after meals. Gastritis is the inflammation or swelling of the stomach wall lining caused by Helicobacter pylori bacteria or infections.This bacterium, also associated with Gastrinoma or Gastric carcinoma may come from the contaminated food or water. Gastritis can cause pain in your left breast and below the ribs. It may start from the stomach and radiate towards the chest area. You may also experience bloating, indigestion, stomach upset, nauseous, vomiting after eating. Sometimes, gastritis can cause serious stomach infections that can cause vomiting blood or black stools. Pleurisy is inflammation or infected of the fluid-filled linings of the lungs. Pleural inflammation may be caused by trauma, infection and chemical exposure. This will lead to the irritated and swollen of the thin tissues in your lungs. According to doctors from Mayo clinic, pleurisy can cause sudden and severe pains in the upper abdomen when you cough or sneeze. The pain may also radiate to the area below your left breast. Pleurisy was once a serious illness that caused the death of some historical figures, including Benjamin Franklin and Catherine de’ Medici. Nowadays, due to the use of antibiotics, pleurisy has been easily cured. Pneumonia is a lung infection caused by viral or bacterial infections in the respiratory tract. Sometimes it is also a complication of the flu. According to doctors from the WebMD, Pneumonia could cause sharp or stabbing pains in your chest. You may experience a cough, fever and breathe hard. If you suffer from pneumonia, you’d better go to a hospital for treatment. Do you know that when you are under a lot of stress, you may experience some pain in your chest area? According to doctors from the Anxietycentre.com, stress can cause muscles to tense up, this will lead to the sharp pain in left breast. Other common symptoms of stress are insomnia, obesity, digestive problems, frequent colds, gastrointestinal problems and cardiovascular diseases. There are some simple ways to relieve stress effectively. You can listen to some calm music to relax your body, this can help reduce cortisol and relieve high blood pressure. Green tea contains healthy antioxidants and theanine which can help calm your nervous system. You can drink some green tea after each meal, this can also help relieve the pain caused by digestive problems. Panic attacks can cause pain in your chest or spasms in your digestive tract. This pain is often mistaken for a heart attack or angina because it often occurs on the left side of the chest. In addition, panic attacks can also lead to high blood pressure and rapid heartbeat which will harm your heart health.The other symptoms include sweating, trembling, nausea, numbness or tingling sensations or shortness of breath. There are some home remedies to get rid of panic attacks. Deep breaths can help calm your mind and body.This can remove a lot of symptoms of a panic attack.You can also drink some Chamomile.It is a rich in calcium and magnesium that help ease the panic attacks. Breast cancer is the most common cancer among women in the United States. Many women worry their breast pain may be a sign of breast cancer. According to Stacy Simon from the Cancer.org, the most common symptom of breast cancer is breast lumps. In most cases, it is hard and painless, but sometimes there are some lumps that are also painful and cause swelling in or around your breast, collarbone, or underarms. The lumps around the clavicle or armpits may be caused by the spread of breast cancer into these areas. However, not all lumps are cancer. 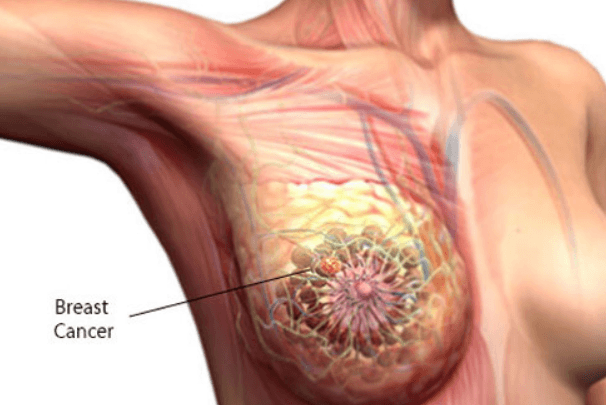 According to a new cancer research, 90% of breast pain is usually not related to breast cancer. Breast swelling can also be caused by other causes, such as inflammatory breast cancer or other benign breast diseases such as cysts. If you find a swelling lump or other change in your breast you should see your doctor immediately. Breast cysts are one of the most common causes of a breast lump. It is a non-cancerous condition. This fluid-filled sac may occur in one or both breasts. Breast cysts can cause sporadic and severe pain. These pains may occur more frequently if left untreated. You’d better consult your doctor as soon as possible. Precordial catch syndrome (PCS) is a non-serious condition that normally causes intense and stabbing pain in the chest. The pain may get worse if you try to take deep breaths. It may last less than a few minutes. People who have this condition usually describe this as similar to having a bubble on your chest. You may often feel this pain at rest. This condition does not require any specific treatment. Some painkillers such as ibuprofen can help relieve the pain. Healthy Eating: A healthy diet can help alleviate the symptoms of digestive problems. Eat more vegetables and fruits. Avoid caffeine and salt and they can aggravate breast pain. If you have esophageal hiatus, eat as little as possible for each meal, which can effectively relieve stomach pain. 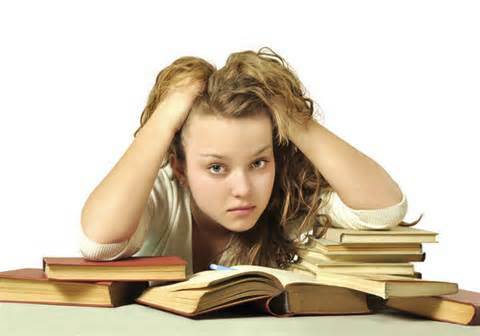 Avoid Stress and panic: Too much stress will cause your nerve muscles to become inflamed. Try meditation or yoga to relax your body and relieve anxiety and stress. Maintaining a good sleep can help you eliminate the pain caused by stress and panic. Take NSAID medication. If your pain is caused by pleurisy or gastritis, taking NSAID drugs such as ibuprofen and aspirin are useful ways to relieve inflammation. Hot or cold packs – The hot or cold packs can help get rid of the inflammation and muscle spasms, this will make you feel better. Antibiotics – Antibiotics are the most effective treatment for breast infection or inflammation. Surgical treatment – For some of the conditions that you are suffering from, a surgical procedure may be the only option available. For example, if you have a chest cyst, you need to remove it to make the pain go away. Tightness or pressure feeling just below your breast. The pain spreads from your upper abdomen to your jaw, neck or arms. Nausea, dizziness, fever, rapid heartbeat. A severe cough with green mucus. Sudden and severe pain in your chest while resting. You can’t get any relief after you have tried some remedies.